Whether you’re looking for a way to make your Alaskan trip even more epic or are simply seeking the next adventure to bring your family on, a fishing charter is a fun option. For nearly 20 years, the professionals at Big Jim’s Charters out of Auke Bay, AK, have been providing visitors and residents alike with fun and safe fishing trips. Starting at $180 per person, the fishing trips offered by Big Jim’s Charters are four hours long and go out in any weather conditions. Even if it gets too cold on the water, the boats are built with your comfort in mind and have heated cabins, a private restroom, and enough space for six to sit comfortably. Even if you didn’t plan to go fishing on your Alaskan trip, Big Jim’s Charters makes it easy for you to just hop on one of their boats and cast out a line. 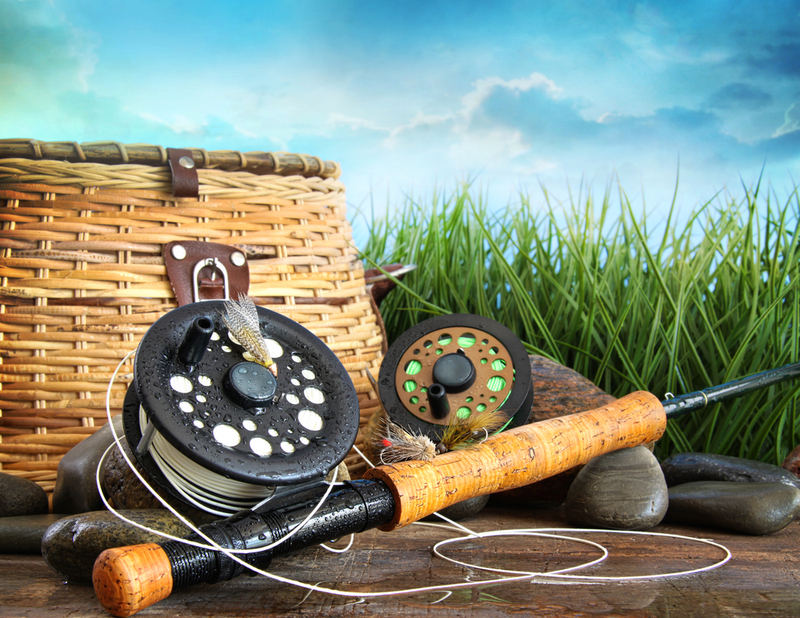 All fishing trips include snacks, non-alcoholic drinks, tackle, and fishing equipment. Book one of their three-quarter-day charters and get a light lunch or a full-day charter and get a full lunch. All you need to bring is a fishing license and King Stamps—both of which you can purchase on board! Because the weather can be a bit unpredictable and breezy out at sea, the professionals at Big Jim’s Charters also recommend bringing a layer or two of warmer clothes and a rain jacket to protect yourself against the elements. Also, bring a camera with extra batteries to capture the amazing scenery and wildlife. Ready to book your first fishing trip? Call Big Jim’s Charters today at (866) 244-5467 to inquire about reservations. You can also visit them online for more information regarding their fishing trips and whale watching tours.